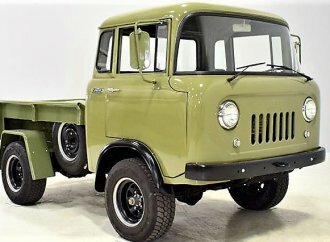 It's quite a shame that one of the oldest automobile manufacturers (at the time of their demise) couldn't have withstood the stiff competition of the day. 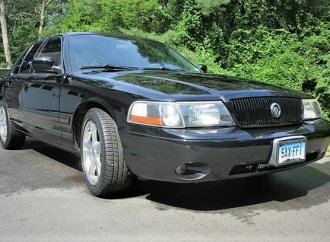 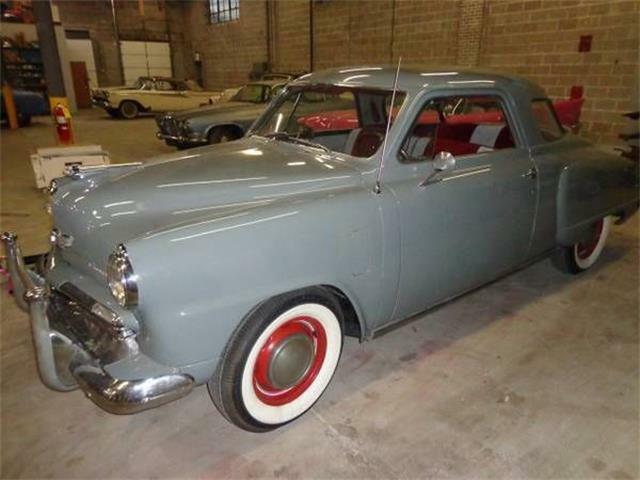 It’s quite a shame that one of the oldest automobile manufacturers (at the time of their demise) couldn’t have withstood the stiff competition of the day, because many believe they would have been an interesting addition to the future of the motoring world. 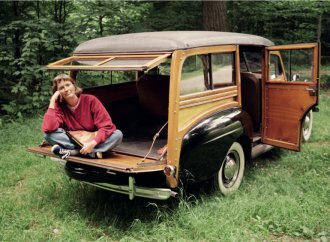 The “Studebaker Automobile Company” (originally called the “Studebaker Brothers Manufacturing Company”) began existence in 1852 as a company which produced high-quality wagons and carts which became known as one of the heartiest, innovative and well-made variety of wagons to ever roam the wide-open lands. 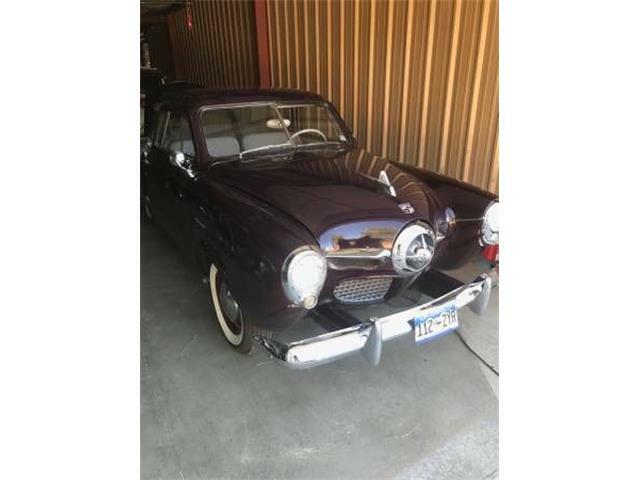 Oddly enough, the first automobiles produced by Studebaker Motor Company were of the electric variety and made their debut in 1902. 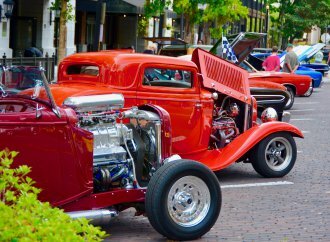 Their first gasoline driven cars were produced in 1904, with some components purchased from various other suppliers, while the first completely proprietary “Studebaker’s” came off the assembly line in South Bend, Indiana in the year 1912. 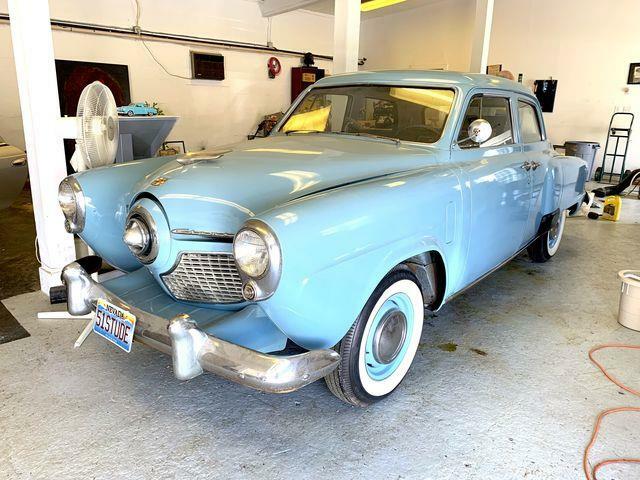 The next 50 years (right up to and including their 100th anniversary) would prove beyond a shadow of doubt that Studebaker automobiles were not only innovative and sometimes years ahead of the competition, but very well built and completely reliable vehicles. 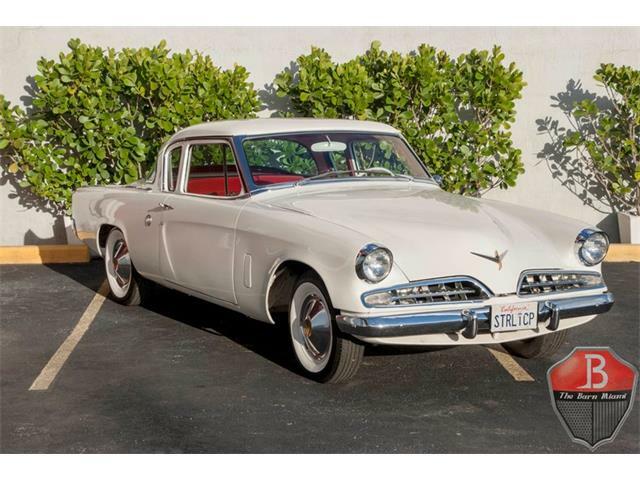 Due to internal issues, some management blunders and the stiff competition of the day, Studebaker, like many other venerable marques over the years, would disappear by 1966. 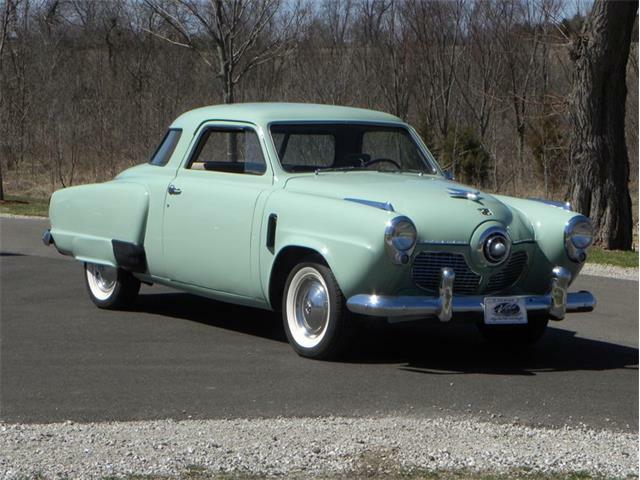 For their 100th Anniversary in 1952, Studebaker Automobile Company planned to build a totally new vehicle, but due to complications and time constraints, some of which stemmed from the end of WWII and the more current Korean conflict, they settled instead for a facelift of the current models they offered since 1947. 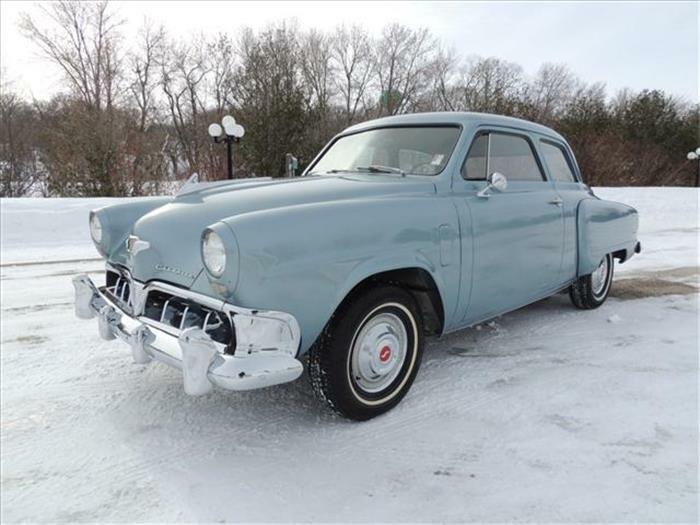 The striking looks of the bullet-nosed (or torpedo) designed front end was massaged into a more smooth-looking “clamdigger” design with a lower profile and six-toothed grille. 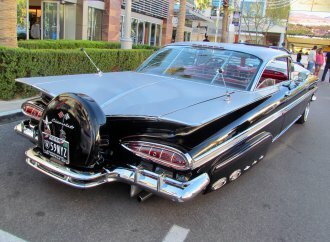 The rear end kept the unique wrap-around or starlight glass effect (which is also the last year this design was used) and boat-tail rear trunk styling while the interior was updated, but most other areas of the 100th anniversary vehicles were left as they had been since the late forties. 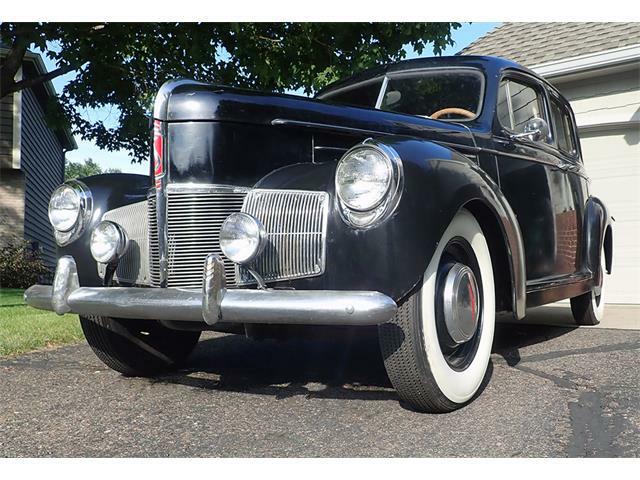 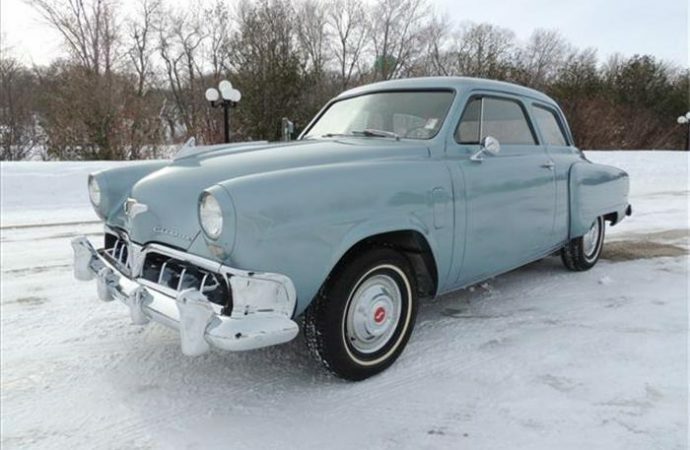 Studebakers came standard with their venerable in-line, six-cylinder engine with an optional small-block V8 offered and standard manual-transmission with an optional automatic transmission. 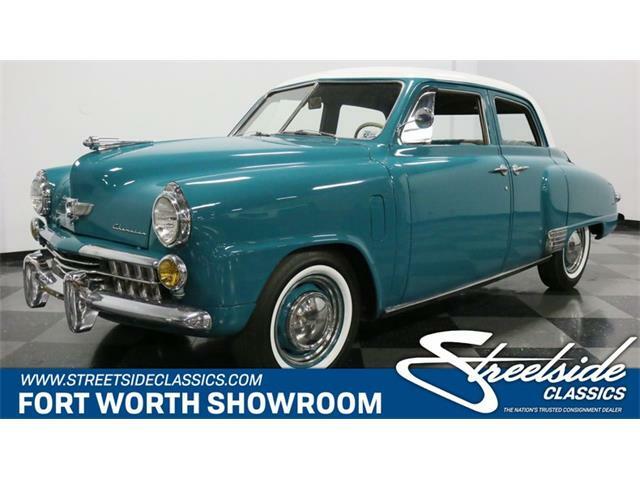 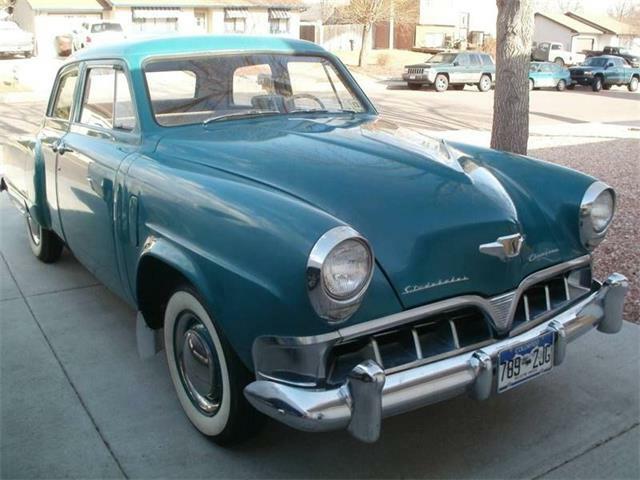 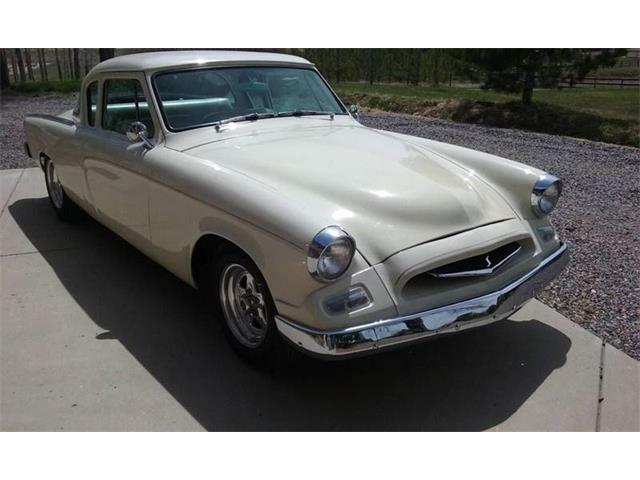 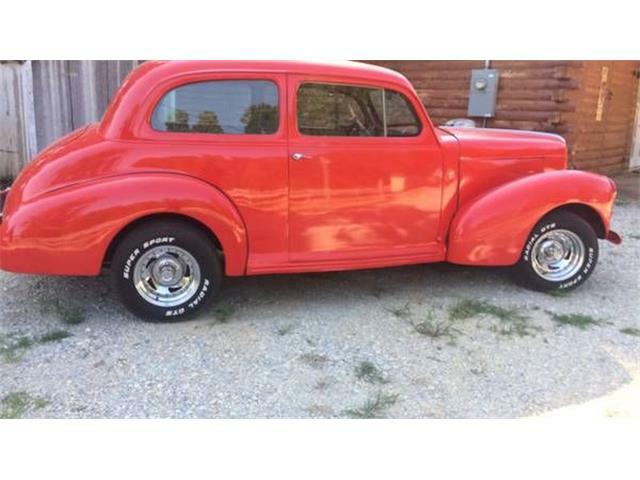 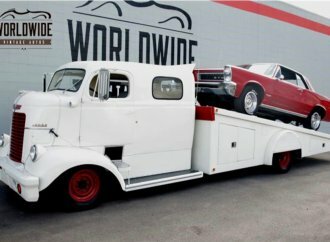 Find a classic Studebaker that you love!